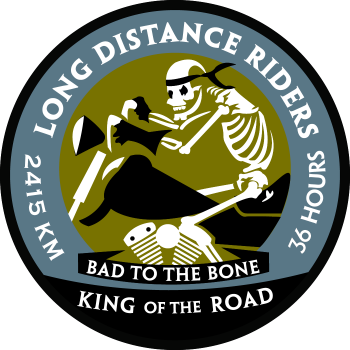 My name is Surendra Karnataka from India and I am an avid motorcycle enthusiast with an ambition to promote long distance endurance riding in India. 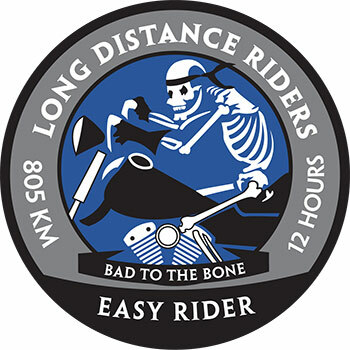 I have completed 8 Full Throttle rides, one King of the Road, and 2 Easy Rider designations on less than 500 cc motorcycles. 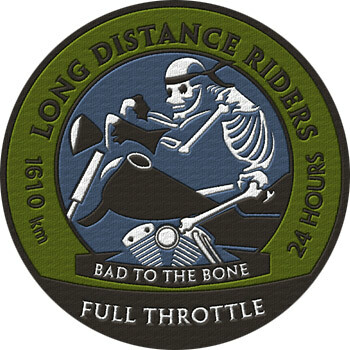 In a single calendar year in India, I completed 7 Full Throttle (5 on Duke 390 and 2 on Bajaj Avenger 220 CC, which was less than a Quarter liter Motorcycle), 1 King of the Road (on Duke 390) and 1 Easy Rider (Bajaj Avenger 220 CC). I was also successful in attempting 3 Full throttles in 3 weeks with 3 different start times, one at early morning, one at noon and one in the night. I credit my good friends – Jyothish Babu, who gave me the start by organizing the biggest endurance ride in India with the BAPUBA Rally. Apart from this, Jyothish has been the key support behind most of the rides that I accomplished, taking his time out of his busy schedule to support me at the start of every ride, updating me with key information on weather and distance during the ride and also was there at the end point to celebrate the success. 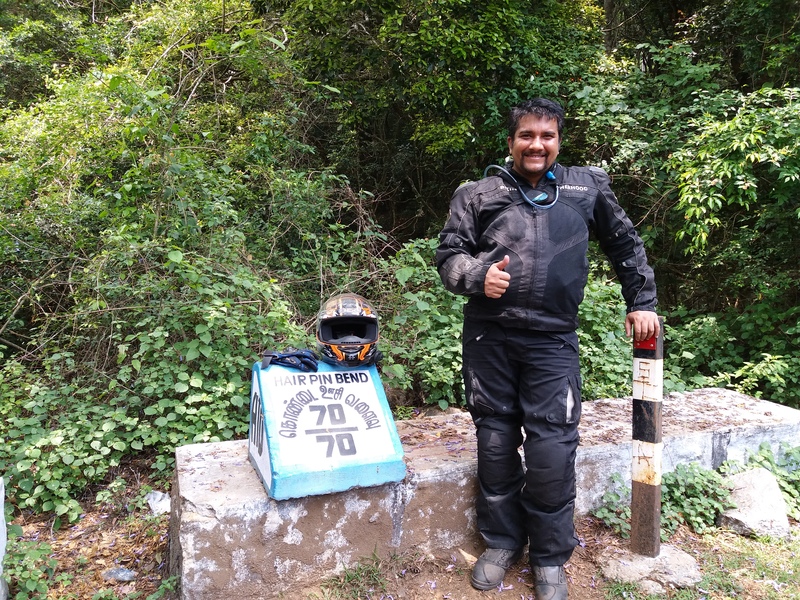 Sudeep from the IBA India, who is a motivation by himself, who himself had set the record for maximum Saddlesore rides by an individual in India. Special thanks go to – Vepavi Calicut Choppers, Nithin Nair, Mohammed Salman, Jasil Roshan, Sriraj Basavaraju, Pramod and Swamy Narasimhaiah. Last, but not the least, my wholehearted credit to 2 of my motorcycles, both of which have always ensured that I complete the rides, without much fuss, with no breakdowns and much ahead on time. While many in India have a strong apprehension about long distance endurance rides, I would say that it is very easy to complete one, if you do it right. You should give equal importance to documentation of the ride, ensuring proper witness, evidences, tracking of the entire ride etc. Be patient. Always ensure the safety of yourself and the safety of the public and traffic around you during the course of the ride. There will always be another day to complete the ride for certification if road conditions or traffic do not allow your first attempt. I am happy for the certifications that I have accomplished and for the camaraderie among my fellow riders in India.